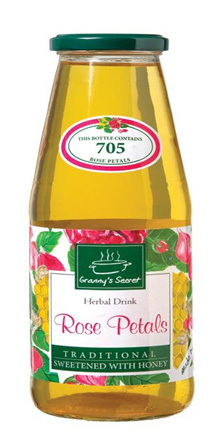 This superb, refreshing drink, we have prepared by natural extraction of hand picked rose petals and thus have maintained the vitality and quality. Somewhat sophisticated, distinctive and refined taste of the local beverage of rose petals complete, we add honey instead of sugar. For the preparation of this beverage is necessary even 705 rose petals!